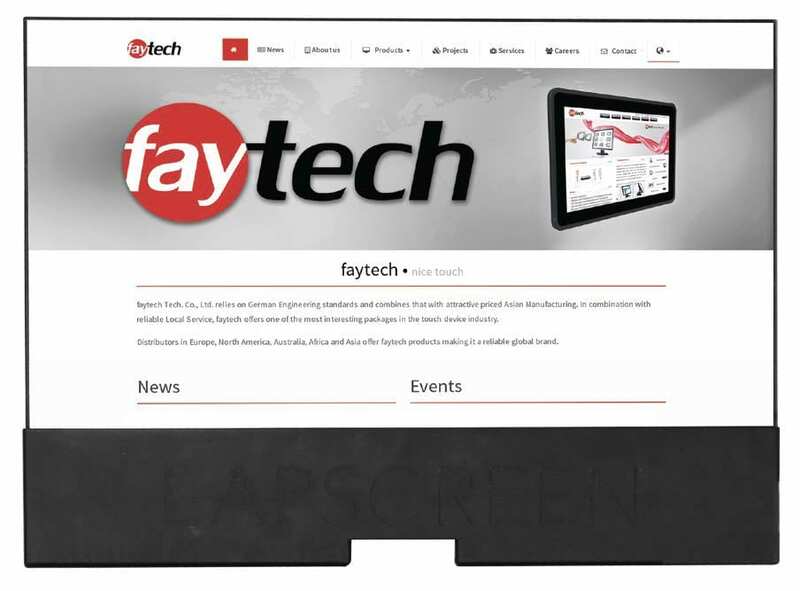 faytech NA produces the 17″ Capacitive Embedded Touch PC series that ships with an A20 mainboard. The standard capacitive touch embedded PCs utilize W-LAN technology and the full embedded PCs come with Plug-in GPS, Bluetooth 2.0, POE, and an OTG port. These Quadcore and Dualcore solutions for Linux or Android based platforms are an affordable, powerful addition to the embedded touch PC market. 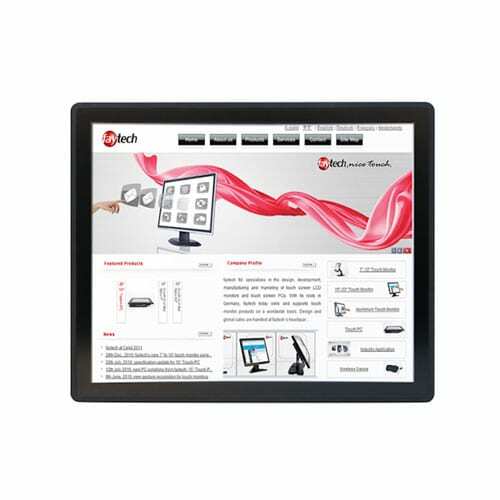 The faytech NA 17″ Capacitive Embedded Touch PCs are powered with an affordable Embedded A20 mainboard by faytech. 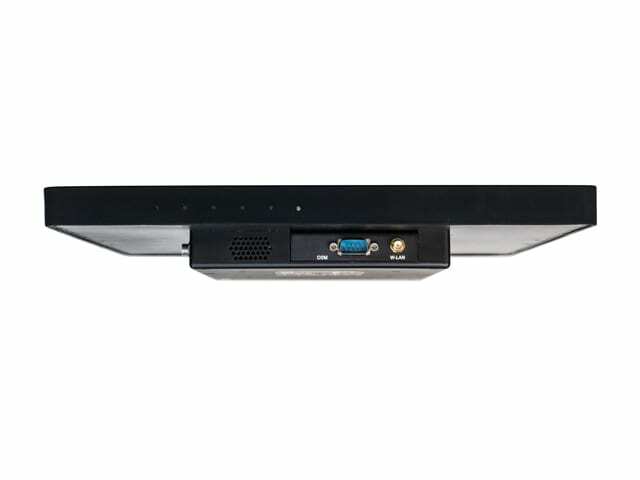 The Capacitive Embedded Touch PCs ship with an A20 DualCore CPU, standard connectors (USB, serial, network, Mini-PCIe, TTL/UART, LVDS, HDMI, GPIO, VGA and extended DC-In), and a Mali400MP2 graphics chipset. 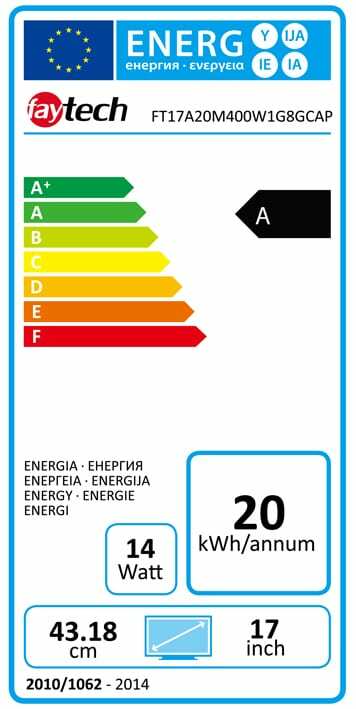 These standard features make the faytech Embedded series a serous option for a variety of consumer, commercial and industrial use case scenarios. The faytech Embedded A20 PCs a great answer to a number of industrial automation challenges, manufacturing controller problems and concerns about creative ways to streamline PC computing. 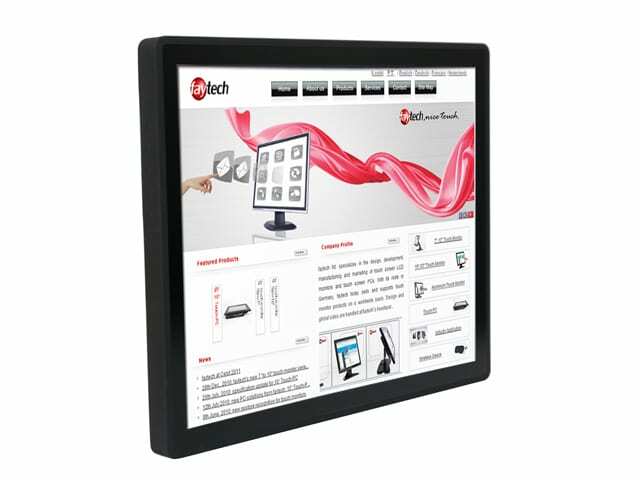 faytech’s A20 17″ Capacitive Embedded Touch PC touch screen PC systems are a great addition to settings that require discrete, embedded PC interfaces. 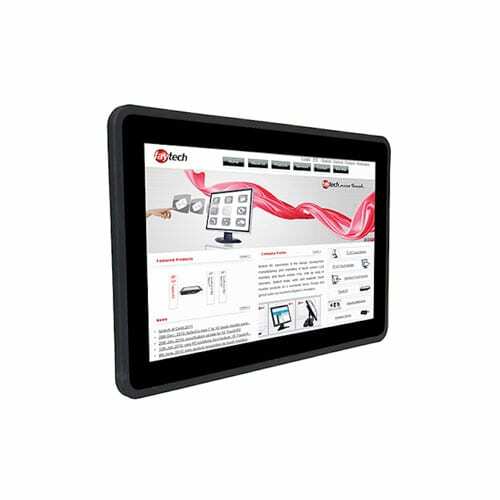 faytech’s 17″ capacitive touch embedded PC systems have been installed in consumer/industrial/commercial boats, vehicles, planes/jets, workspaces and more. These systems are designed to be embedded in walkways, counters, walls, tables, and practically any other area that comes to mind. faytech’s A20 17″ embedded touch PCs are perfect for confined areas that require embedded PC solutions. 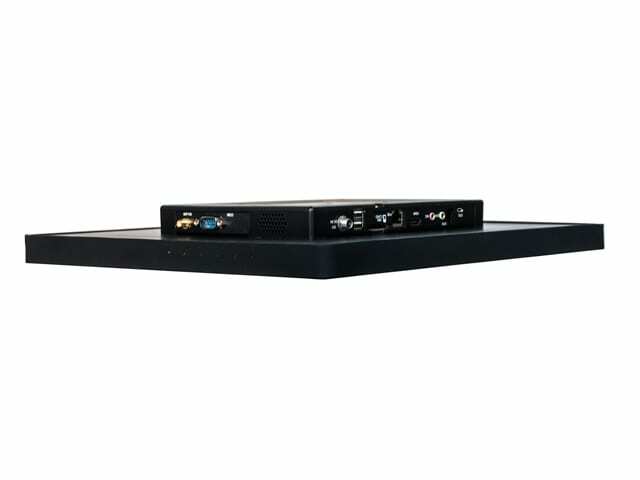 The different sizes available makes the embedded touch PC systems by faytech the perfect solution for managing operations in the field and computing in spaces that have limited room or require concealable PC systems. The performance of the faytech NA A20 17″” Capacitive Embedded Touch PCs make them a great investment applicable to a variety of consumer, commercial, and industrial use scenarios requiring embedded computing performance. At faytech, it is our mission to manufacture leading capacitive embedded touch PCs with performance and functionality in mind. We seek to provide creative solutions for embedded computing. If you need embedded touch solutions for commercial, consumer or industrial scenarios and are not sure of the best solution for your specific needs, then share your ideal solution with us and we will let you know the best way to achieve your goals. We seek to provide the best solution for your budget and needs. Contact our embedded touch PC experts today!